You might have noticed browsing around Craigslist the past couple days, that all the previously well styled listings from professionals like yourself are all gone and all the listings now look the same. Craigslist, without any notice to their users, made a massive shift in their posting policies which affects all Craigslist users. They now prohibit embedded images, text markup, colors, backgrounds, and pretty much everything that would make a professional looking ad stand out from the crowd. Companies in Florida and Texas, where these changes took effect first are dubbing this policy change as “Hurricane Craig”. Nobody is clear on Craigslist’s motivations behind the changes. They made them by surprise with no announcements forewarning of these changes. If these changes effect you negatively, the only way to express this to Craigslist is through their feedback forum. No embedded pictures. Craigslist no longer allows pictures to be automatically published. 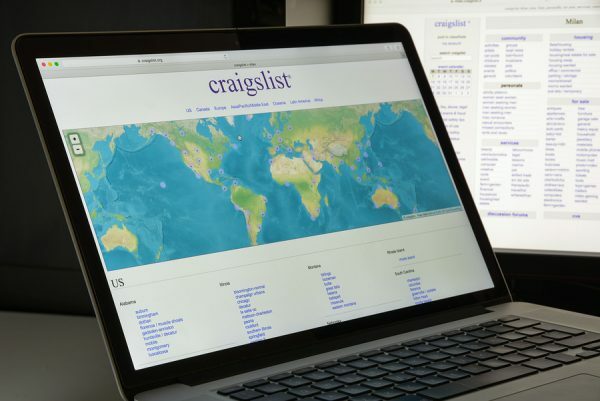 Everybody now has to use Craiglist’s upload tool. PRO TIP: put your property pictures into a folder sorted by property, then hold down CTRL while selecting images to upload multiple images at once. Limited fonts. All fonts are now either Courier New or Times New Roman. No links. Craigslist no longer allows links to other websites, online applications, etc. No tables or positioning. Craigslist removed table, div, and span support, which is used to position image and text on a page. The new tool makes the best of what Craigslist now allows for styling, and will still save you time when posting listings since the ad text and property details are pre-formatted and ready for Craigslist’s form. Since Craigslist stripped most of the styling options from their listings it is more important than ever to publish amazing content so your listing continues to stand out from the crowd. Use great pictures! Bright colorful picture of the best features of a property is going to be vital. Upload the most compelling picture first as it will show as the largest image on Craigslist when a tenant opens your listing. Quality content. 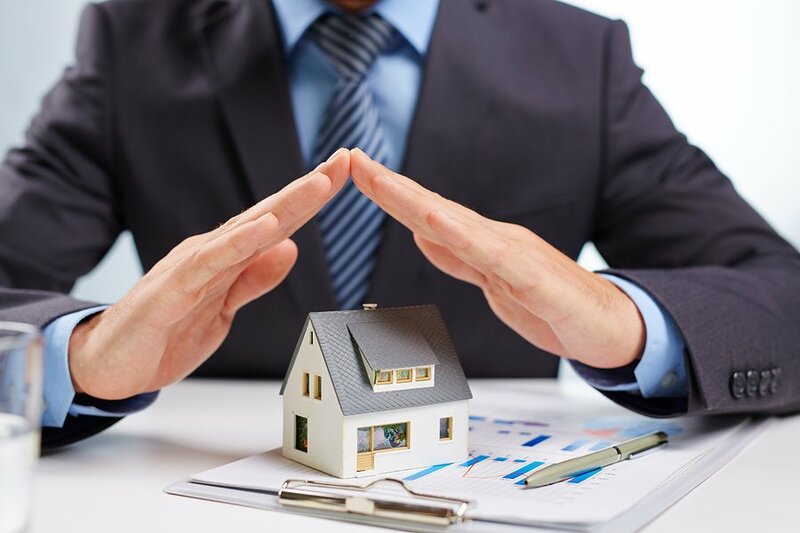 For the property description write concise, quality content. Be careful not to be too wordy otherwise your text will flow onto a 2nd page which often does not get read by tenants skimming through all the (now similar looking) listings. A clear call to action. Define how you want your prospects to contact you. Is it by phone, website, or coming by your office. The new tools is in the same location as always. Right-click on the property, go to Marketing Info, then click Craigslist listing in the lower right. I used the newly modified Craigslist tool today but the property street address got posted as an address in Grants Pass, OR (which I think is Rentec’s address, but I’m not sure). I was able to manually fix it in my Craigslist ad text, but just wanted to make you aware of that. Fortunately, I noticed it before I posted the ad online. Also, since the Craigslist changes I have been unable to upload ANY photos at all to my ads (not even using the Craigslist upload tool). I have tried on 2 different computers, using 2 different browsers but have been unable to put any pic in my ads. Any suggestions? Hi Sheri, Thank you for pointing that out. The address was a demo property that we forgot to pull out before pushing the code live. It is now fixed. Regarding Craigslist’s upload tool. We haven’t experienced any problems with it like that in our tests; however, we have had problems with it omitting the bedroom/bathroom/parking/etc information they ask for, as well as hit/miss results on the map. Sometimes they work, sometimes they don’t. If I had to guess, I’d say since they put out these new changes so hastily, they probably are just dealing with a litany of bugs in their new code, which is probably what you are experiencing with the picture upload problem. They are likely to work those out pretty quick I would think. We had been using Publisher to make JPGs, externally hosted and sourced in HTML. Having this taken away is very disturbing, but reading the interwebs, back in March 2013 it was discussed as Coming Soon. It’s sad to see but things that can still be used are Heading tags, H1, h2, h3, h4… italics bold Break and Paragraph, . Unfortunately Links don’t work anymore for me. Even writing out the page (http://www.sunraypm.com) doesn’t create a link. It’s unfortunate but we are still getting some results. It just REALLY levels the playing field. Guess them’s the breaks. CL was always difficult to deal with.. but this is the last straw.. This did not work for me at all. It would not past until I clicked in one of the sections. Then it pasted the whole ad to the section. I will have to cut and paste each section or just do it from scratch. Sorry to hear that you experienced some issues with the Craiglist tool. A remember Rentec Direct’s Client Success Team will be reaching out soon to assist you. Thank you! Craigslist is a great marketing tool to sell real estate. We’ve sold and continue to sell real estate through Craigslist ads. However, one of the things we’ve encountered is that our ads are sometimes flagged. In one case, one of my ads was flagged just 5 minutes after I posted it. My Virtual Assistant from the Philippines joked one time that the color of her CL Account is pink because that’s what happens when your ads get flagged. Oh…and when the color is pink, your ads got deleted without your permission.